Welcome to Northern Star Medical! 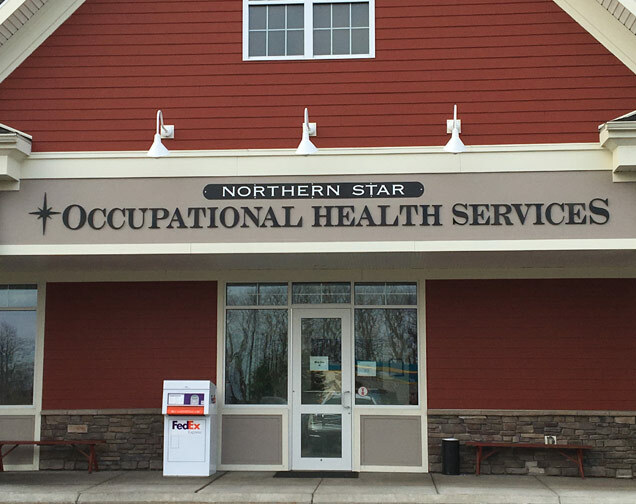 Since opening in 2015, Northern Star Medical has offered Occupational Health Services and Employee Wellness screenings in Henrietta, NY and the surrounding areas. With many years of experience in Occupational Health and administrative support, our team offers second-to-none customer service. We are proud to use state-of-the-art medical equipment and offer a wide range of Occupational Health services. Our concentration is on Employee Health and Wellness, and providing a range of services including: physicals, drug screening, MRO service, immunizations, school physician services, biometric screenings, human performance evaluations (HPE), background checks, Supervisor Reasonable Suspicion Training, and more. Our business focuses on our clients' needs and we are constantly working to develop and enhance our services. Northern Star Medical proudly serves the Greater Rochester, NY area including: Monroe, Wayne, Livingston, Ontario, Genesee, Orleans and Wyoming counties. We also serve clients in the Buffalo area, and can make accommodations as requested. Our Occupational Health services will help you ensure that all of your employees are medically qualified to perform their job requirements, and help to reduce workplace injury. Our goal is to partner with you to help your business operate efficiently, never losing site of the importance of safety. Northern Star Medical is an Occupational Health and Wellness Services company in Henrietta, NY. Since 2015, we have provided a range of services to clients from across the Greater Rochester area. Our bright and efficient clinic is conveniently located off the Henrietta exit of the NY State Thruway. We care about our customers, and care about helping you and your employees improve their health and lifestyle. 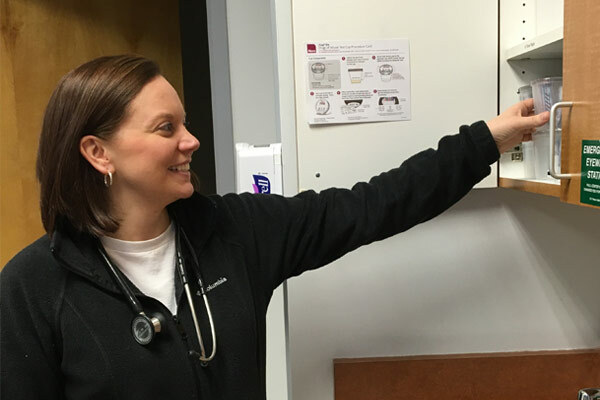 Through our wellness screenings, we can help identify health risks and make recommendations on how to reduce the chance of certain conditions or ailments.